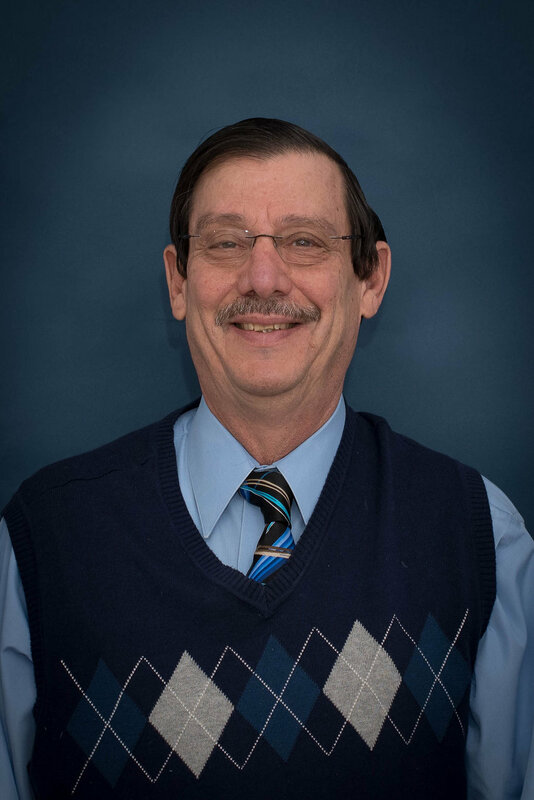 Dr. Kolber has been in private practice at Allied Vision Services since 1977. He is a graduate of Temple University and the Pennsylvania College of Optometry. Dr. Kolber is a member of the Corneal and Contact Lens Section of American Optometric Association, as well as the New Jersey Society of Optometric Physicians, and the International Society of Refractive Surgery.